← College Hill news: Here comes the sun. It seems like years since it’s been here. 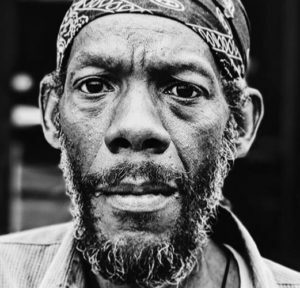 The longtime Tate Street figure known as Uncle Pete has died. Pete and his pal Ricky were familiar fellows on the street for years. 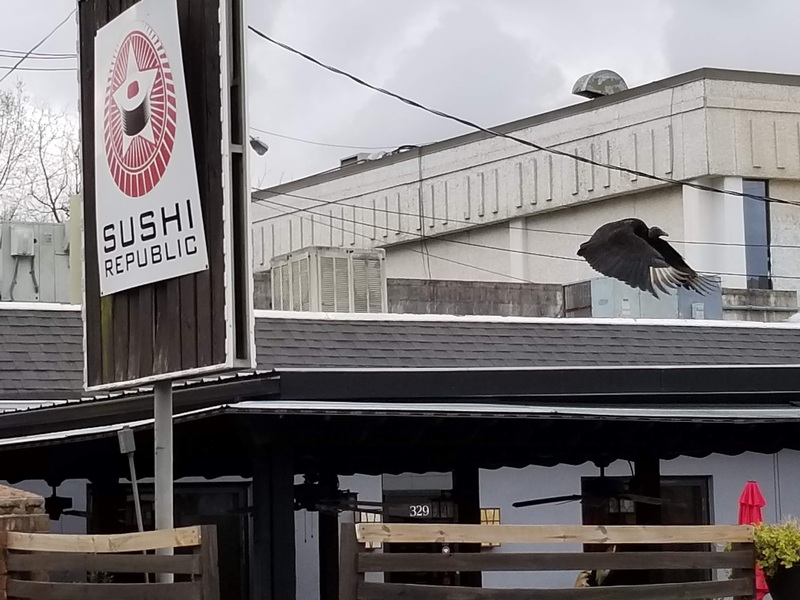 “Pete (and Ricky) has been a Tate St regular for years and are known to a lot of people who went to UNCG or just spent a lot of time in that area,” a message on the r/GSO Reddit page says. A Go Fund Me campaign has been started to raise money for a funeral; as of midday Sunday, it had raised $3,560. “Pete doesn’t really have much family that are able to do anything to help and the GoFundMe is going to be used to help offset the costs of his cremation/Urn and provide a public memorial service somewhere out in the open so that all who want to attend are able to attend,” another Reddit message says. 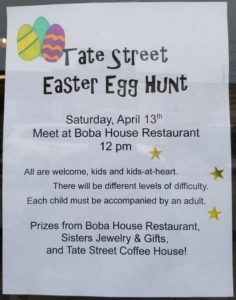 Tate Street merchants are sponsoring an East Egg Hunt on Saturday, April 13, starting at noon at Boba House. 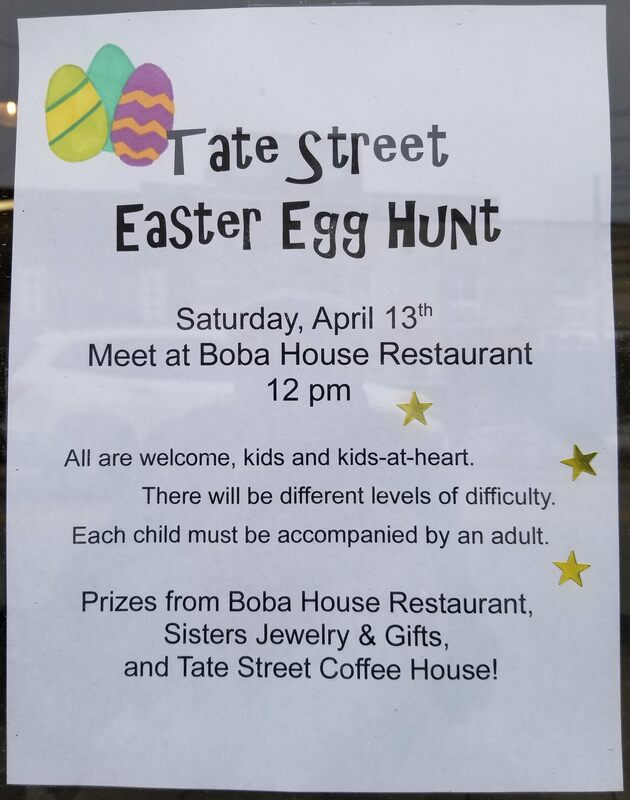 Prizes will be provided by Boba House, Sisters Jewelry and Gifts and Tate Street Coffee House. There will be different levels of difficulty, and all children must be accompanied by an adult. 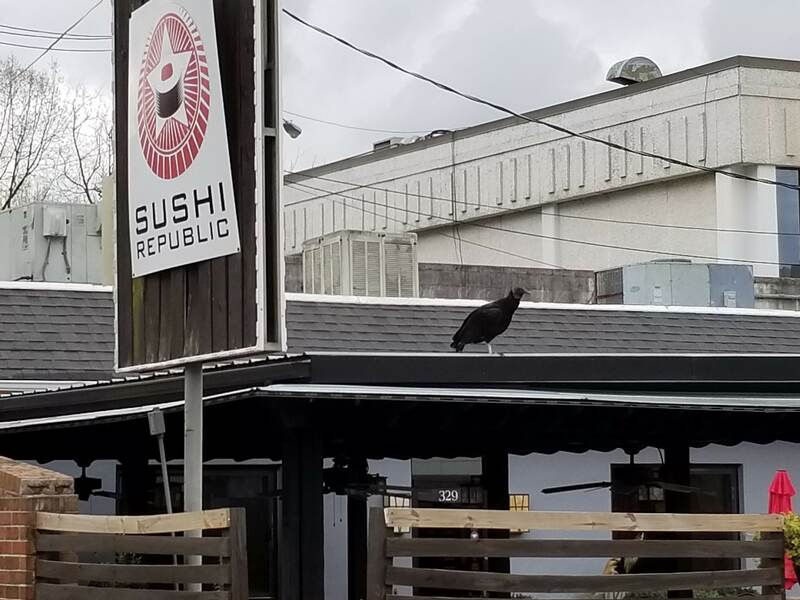 A vulture was spotted at Sushi Republic last Sunday, possibly one of the two spotted in March just a few houses away. Sorry, guy — closed on Sunday! They’ve also been spotted in a backyard on Walker Avenue near Fulton Street. 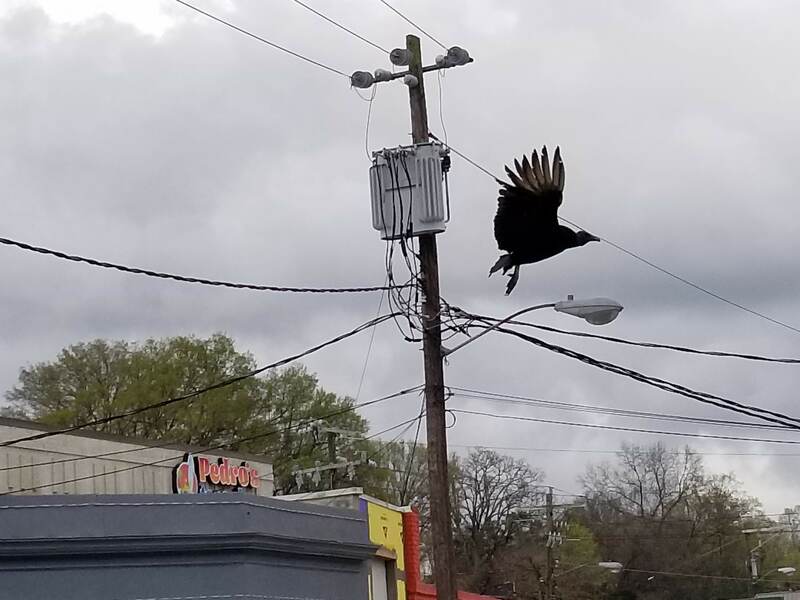 This entry was posted in Animals, Tate Street and tagged vulture. Bookmark the permalink.